芭比 电影. Do 你 think this is a nice 照片 for our club profile???. 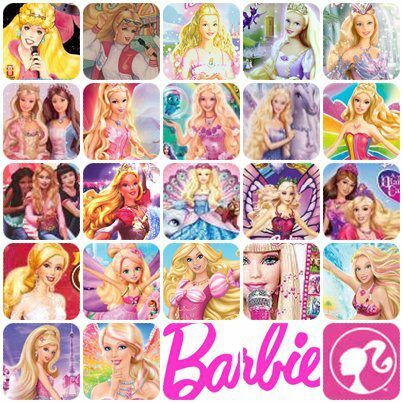 Wallpaper and background images in the 芭比 电影 club tagged: barbie movies. Do 你 think this is a nice 照片 for our club profile??? This 芭比 电影 fan art might contain 动漫, 漫画书, 漫画, 卡通, and 漫画卡通. DownLoad Song 皇后乐队 of the waves !!!! !